YOU WORK A DEMANDING FULL-TIME JOB, SO DOES YOUR FIANCE AND YOU HAVE NO FAMILY TO HELP OUT (OR EVERYONE WORKS FULL-TIME TOO). YOU’RE PLANNING A WEDDING IN A PLACE THAT IS NOT YOURS NOR IS ANY OF YOUR FAMILY MEMBER’S WHO WANT TO HELP YOU. YOU ARE RELYING ON OTHER VENDORS TO HANDLE YOUR WEDDING DAY: ONE THAT IS NOT A WEDDING PLANNER FOR YOU. 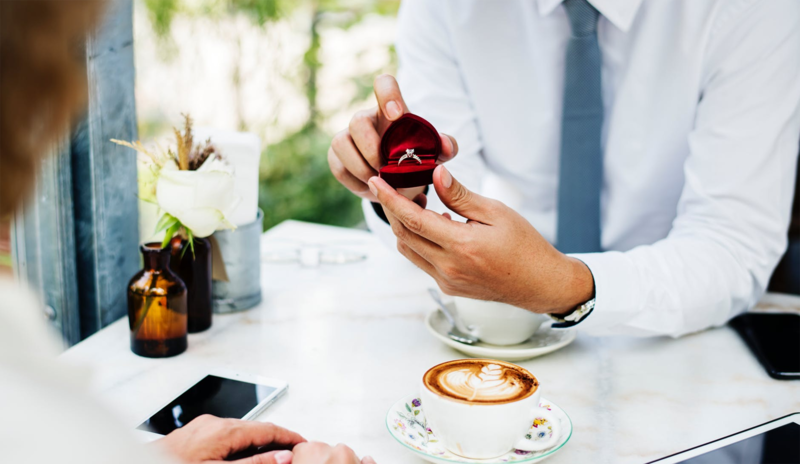 YOUR FIANCE IS GETTING MAD AT YOU FOR NOT SPENDING ENOUGH TIME WITH THEM BUT YOU’RE SPENDING A LOT OF TIME SEARCHING / OBSESSING OVER WEDDING MATERIAL (OKAY, YOU COULD STILL DO THE SAME WHEN THERE IS A WEDDING PLANNER, BUT THAT IS A LEGIT REASON). YOU’VE BOOKED THE VENUE AND DATE, BUT IT HAS BEEN A FEW MONTHS AND YOU HAVEN’T DONE NOTHING ELSE. YOU HAVE NO CLUE AS TO WHAT THE BUDGET SHOULD BE. YOU’VE DEVELOP STRESS ULCERS ASSOCIATED WITH WEDDING PLANNING. FAMILY TENSIONS START TO DEVELOP BECAUSE OF THE WEDDING: (WARNING: IT OFTEN HAPPENS WITH THE FEMALE MEMBERS!). PANIC STARTS TO KICK IN WHEN YOU THINK ABOUT YOUR WEDDING DAY. And along with all the above mentioned list, there are many many more reasons. And guess what? You don’t have to have a huge, expensive wedding to have a wedding planner; there’s a planner for everyone. Because we don’t care who you are, where your wedding is or what your budget is, you DESERVE not to be stressed about your wedding. You deserve to have fun planning your wedding, you deserve to enjoy your wedding day and the days leading up to it! You deserve a wedding planner my friend!